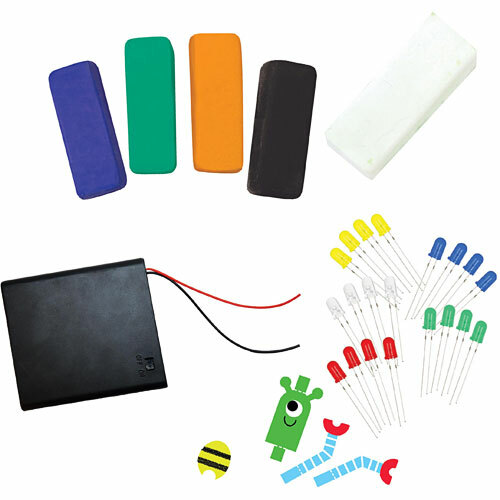 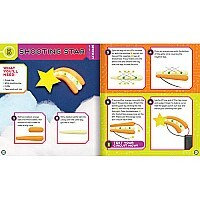 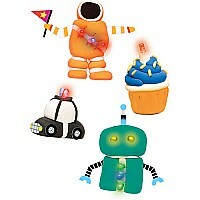 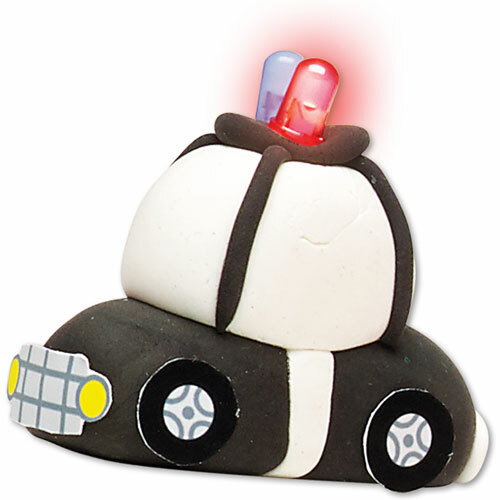 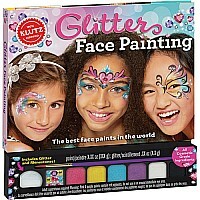 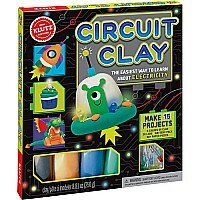 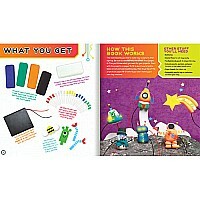 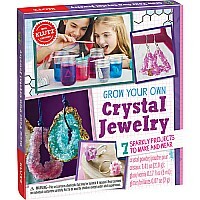 Klutz Circuit Clay: Learning electricity is easy when you make clay creations that glow! 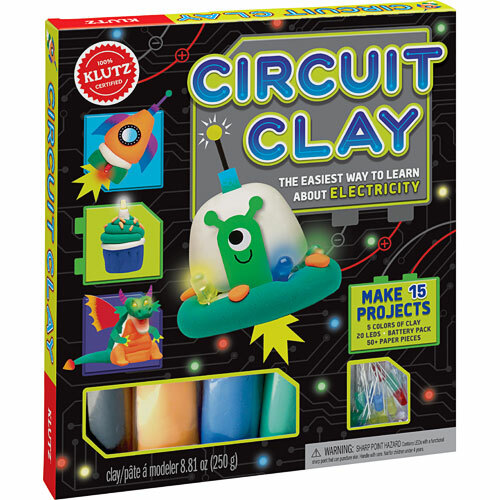 Use our special conductive and insulating clay to make a sculpture, add LEDs, attach a battery pack, and watch your clay circuit light up. 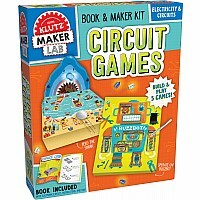 With more than 15 projects to choose from, including a robot, a UFO, a dragon, and much more, Circuit Clay will surely spark your interest with a positive charge of creativity!